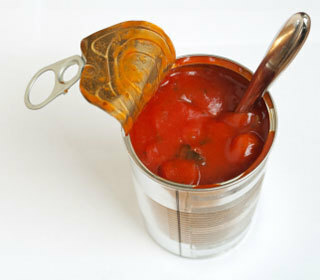 Canned versus homemade soup: What are the pros and cons? Whether you enjoy a hot bowl of soup in the winter or a cool soup on a summer night, many people open a can of soup for a quick meal when they’re in a hurry. But how nutritious is that canned soup?